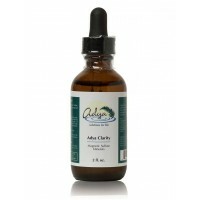 We are Wholesale Master Distributors for Adya Inc.
We are a master distributer for Adya Clarity® and other Adya® products. Our role is to assist those that wish to resale Adya® products to open wholesale accounts. We provide you with the documents and test results you will need to be able to market Adya® effectively. Please fill the inquiry form, with your details, and tell us a bit about yourself: your marketing experience, background in sales and health & wellness, as well as your intentions in selling Adya® products. We will get back to you with further details, pricing, and required information for you to succeed in your chosen market.